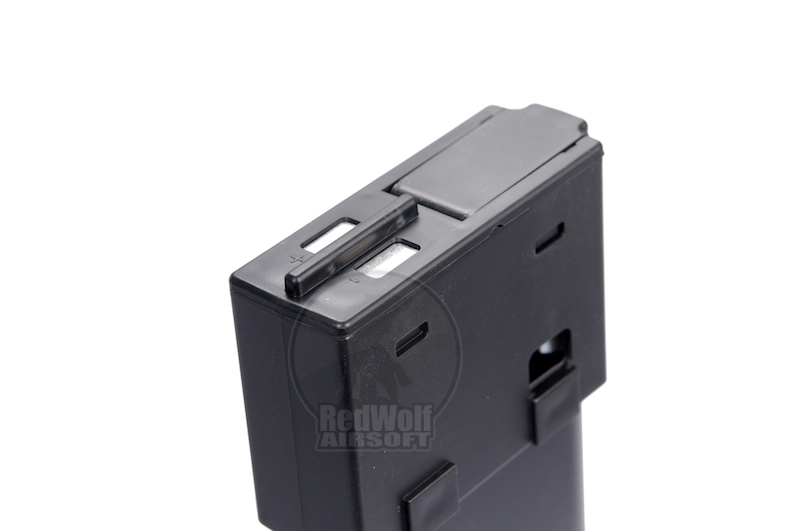 The RIPR (Rifle Integrated Power Rail) Power is a complete power system for AEG rifles that allows you to swap batteries in seconds instead of minutes. 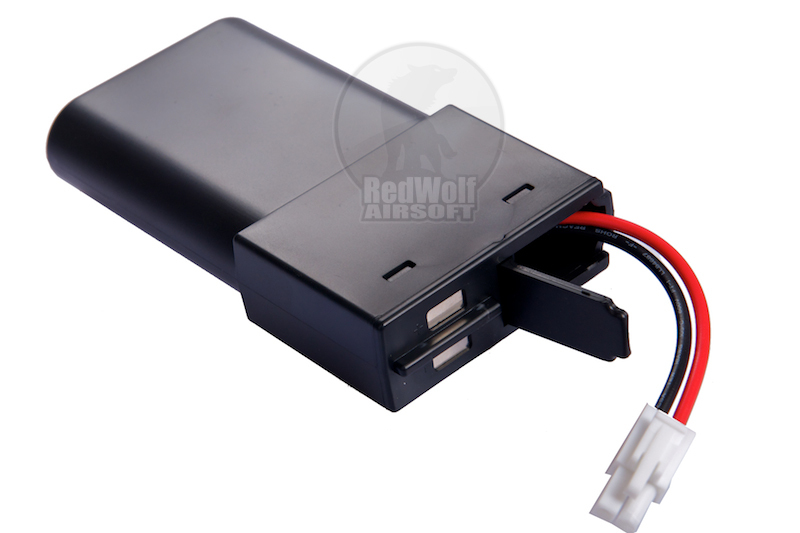 This item serves as an extra battery box for the RIPR Power AEG version. Batteries not included.